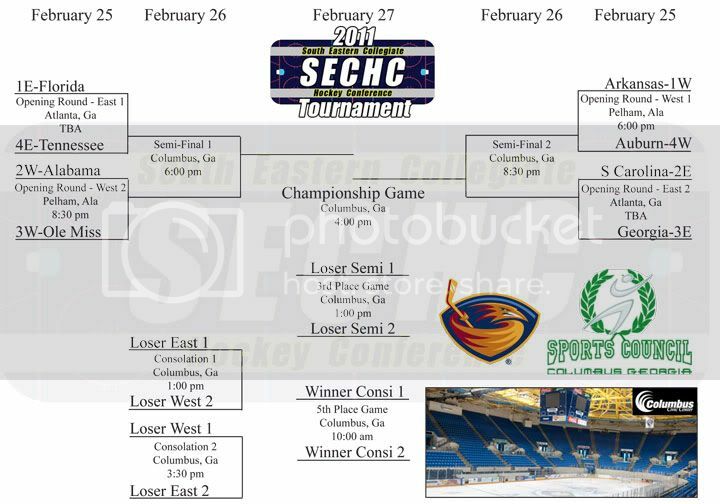 The SECHC is not tied to the Southeastern Conference, but it does feature club teams from Florida, Alabama, Tennessee, Ole Miss, Arkansas, Auburn, South Carolina and Georgia, each of which will be in the tournament. Five local tennis teams, including Columbus, Brookstone, Northside and Harris County, played matches Monday in the Georgia High School Association state playoffs. Here’s how they fared.